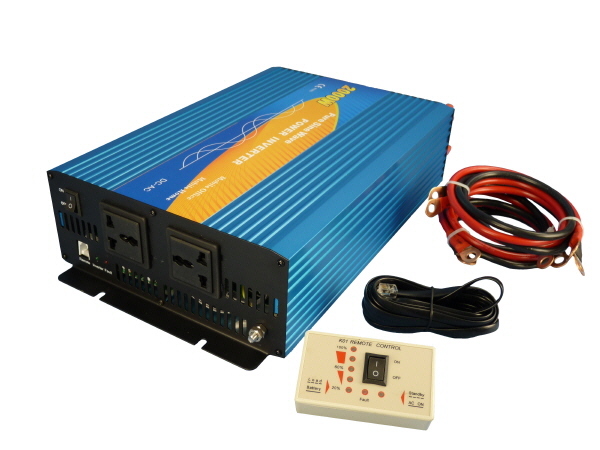 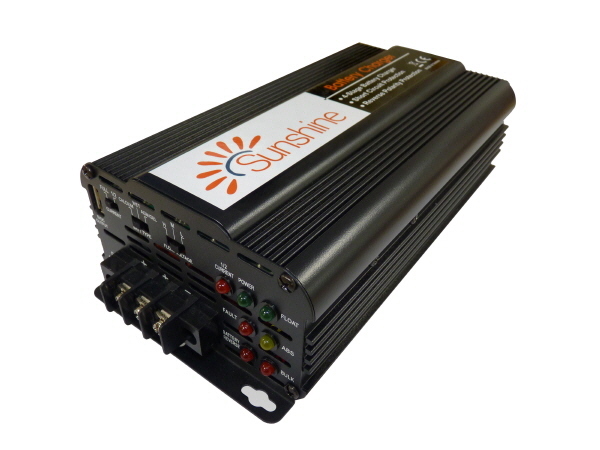 Welcome to the Sunshine Solar online store. 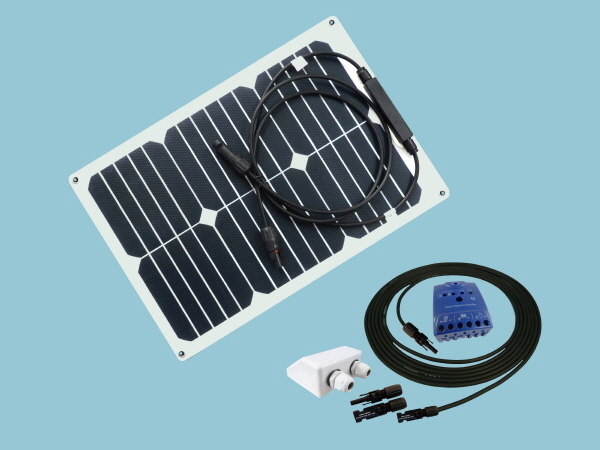 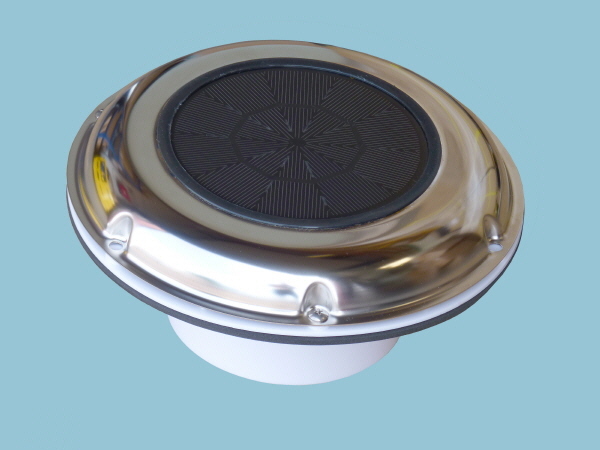 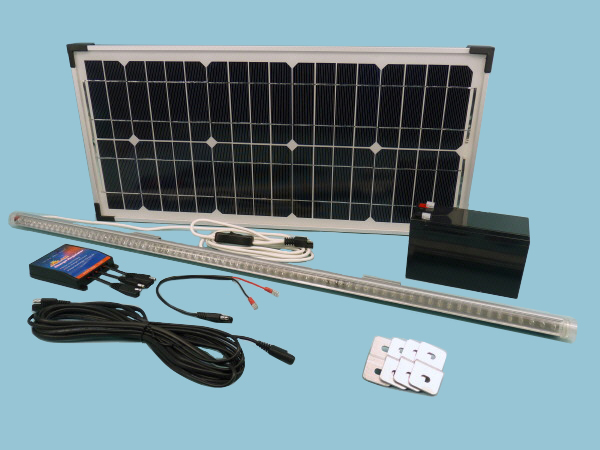 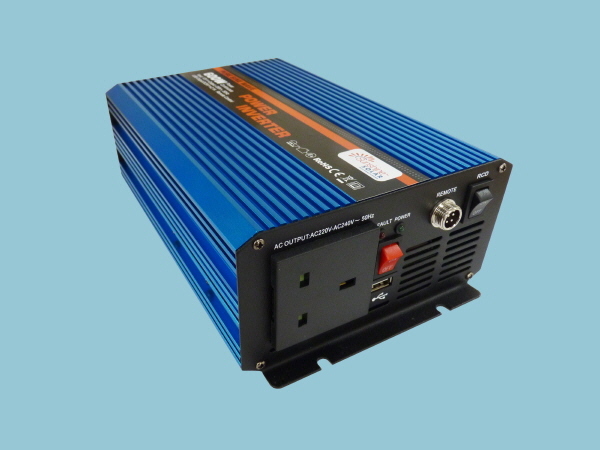 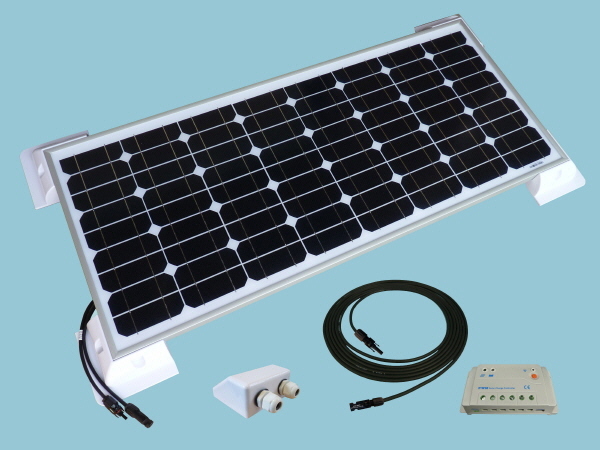 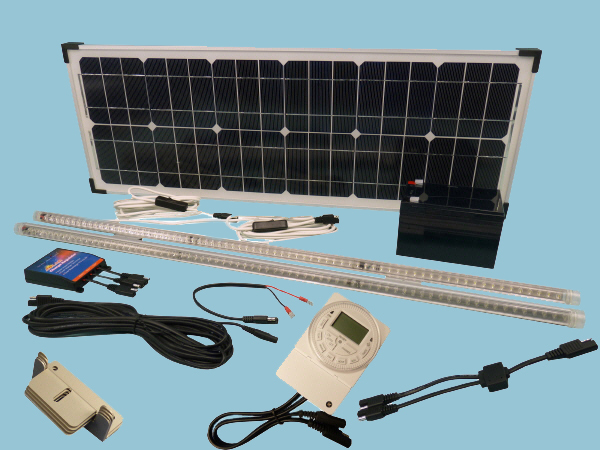 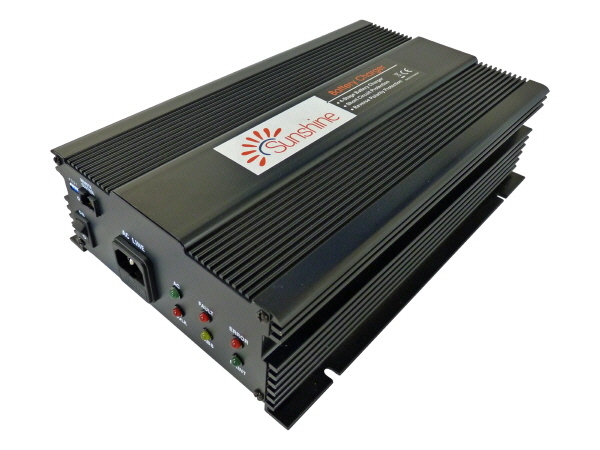 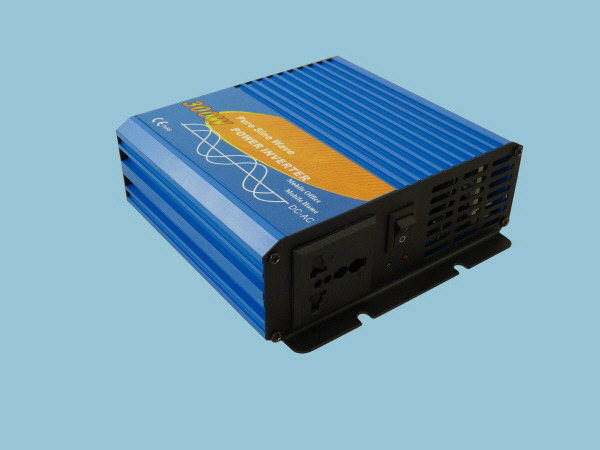 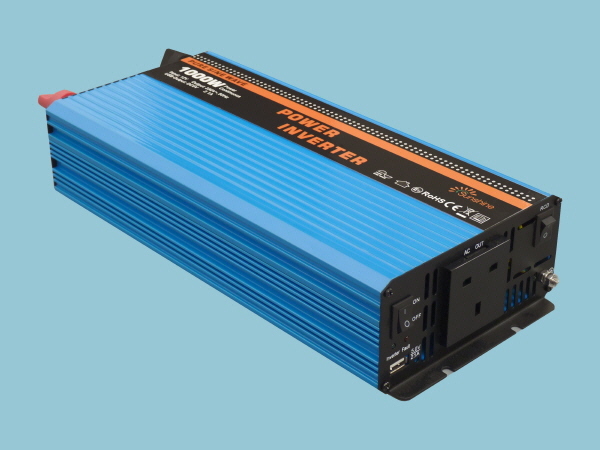 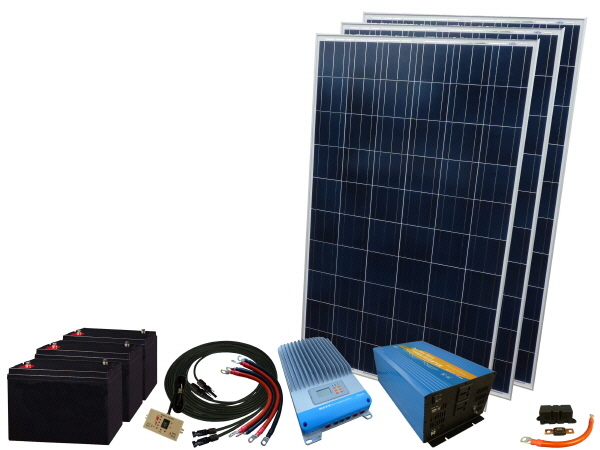 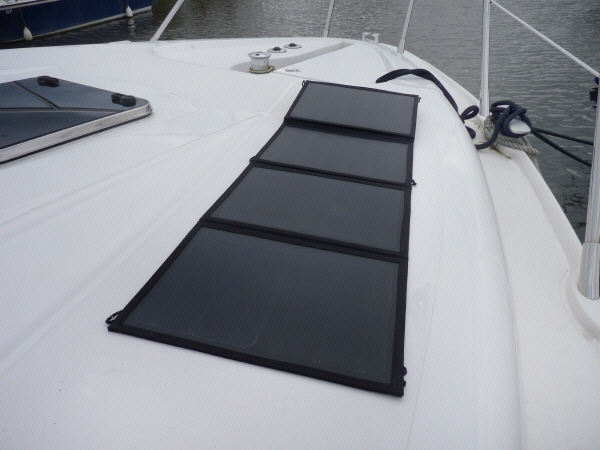 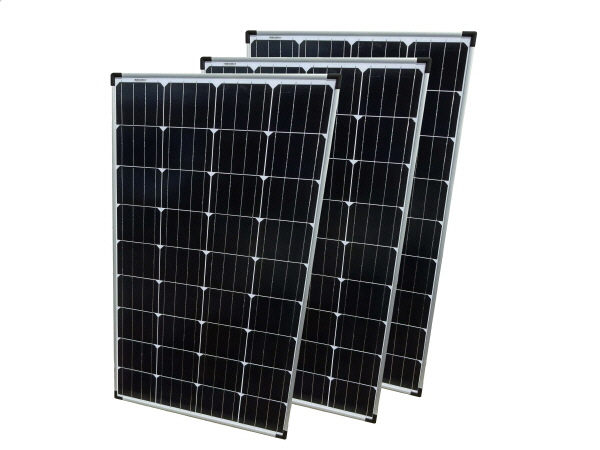 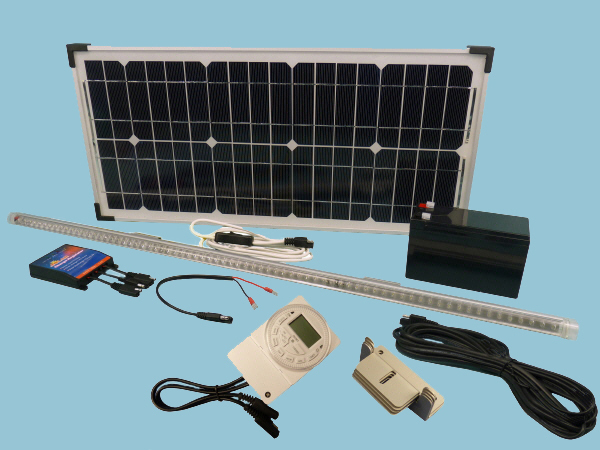 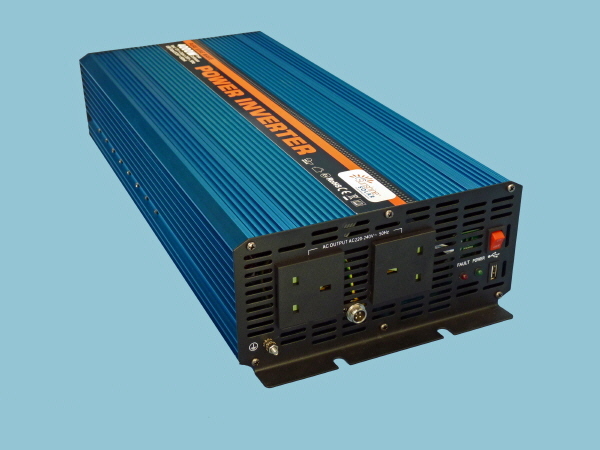 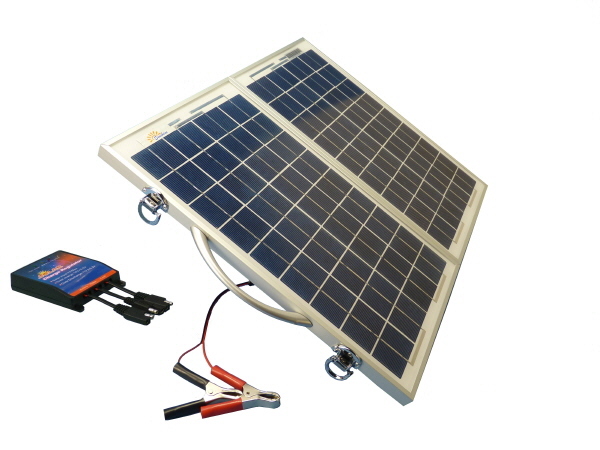 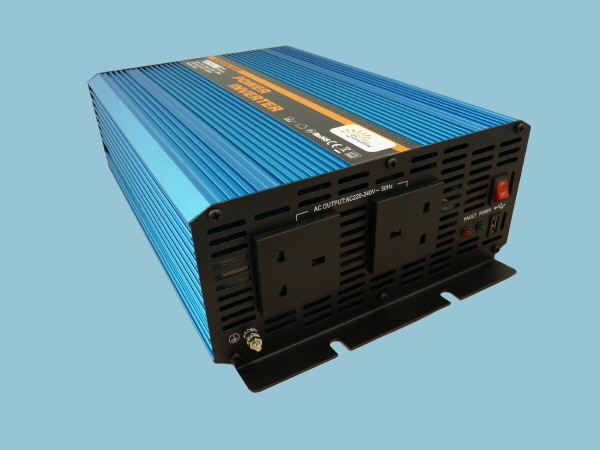 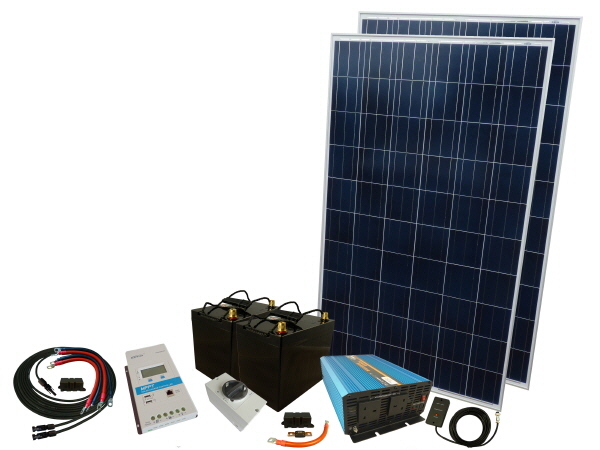 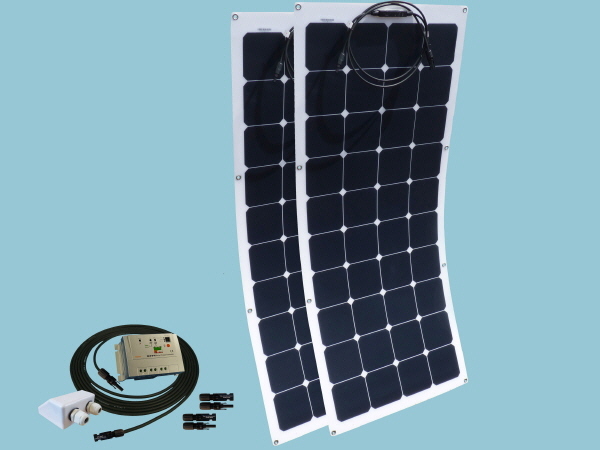 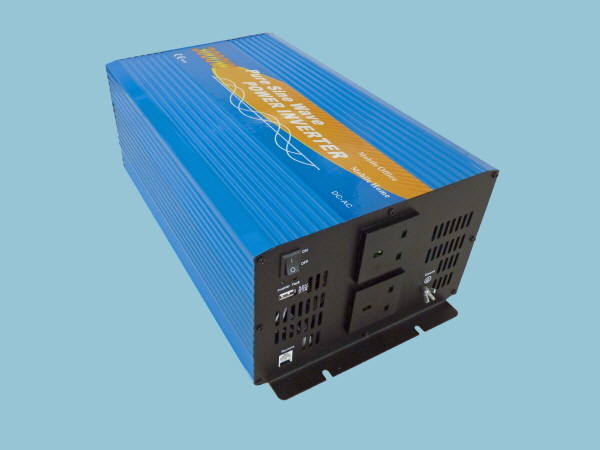 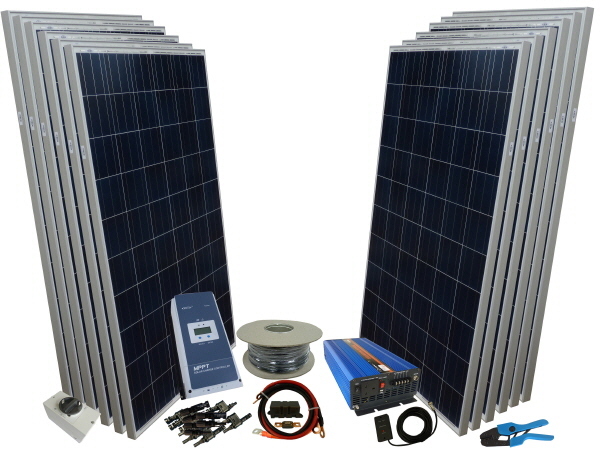 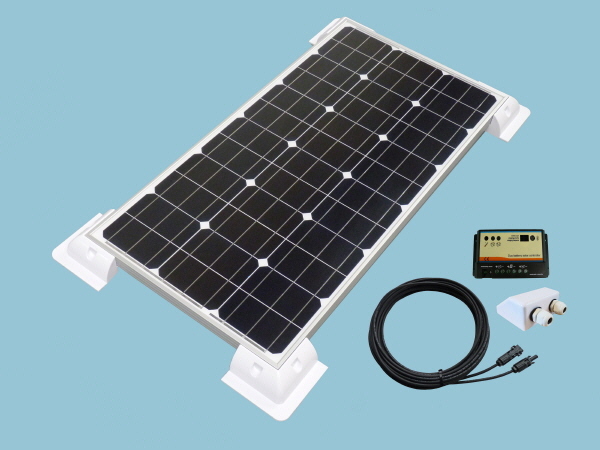 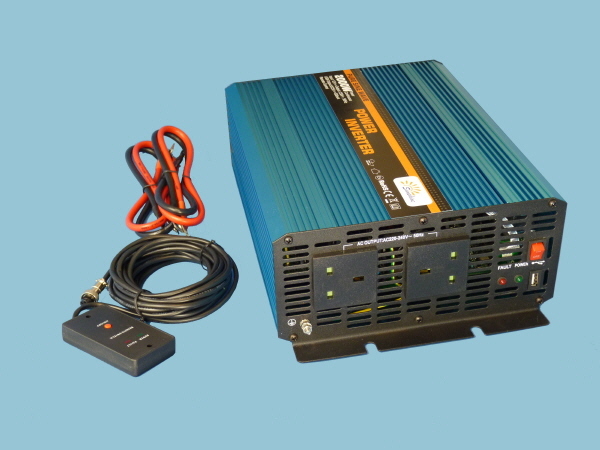 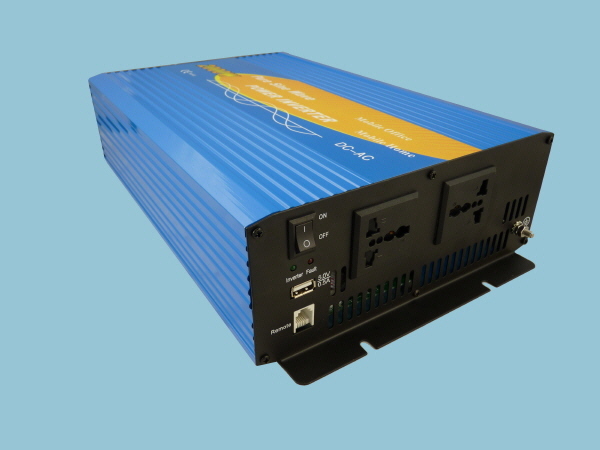 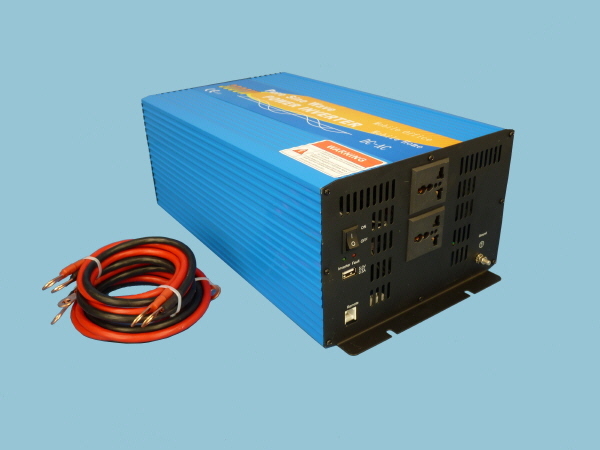 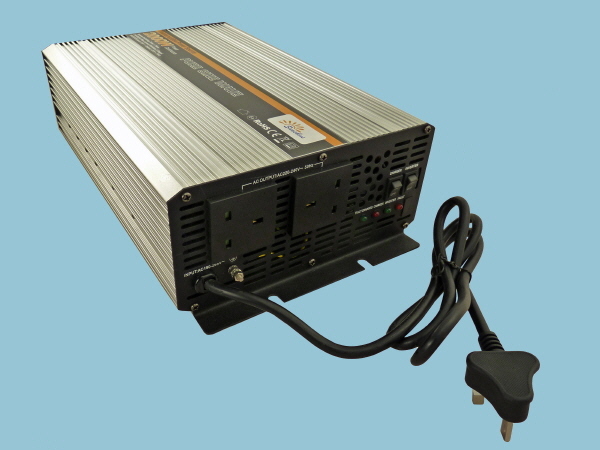 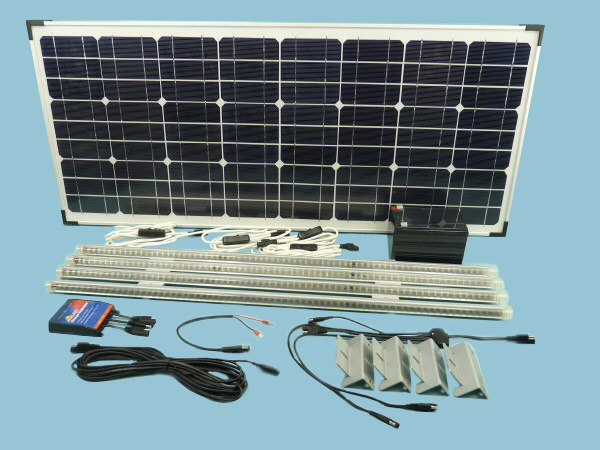 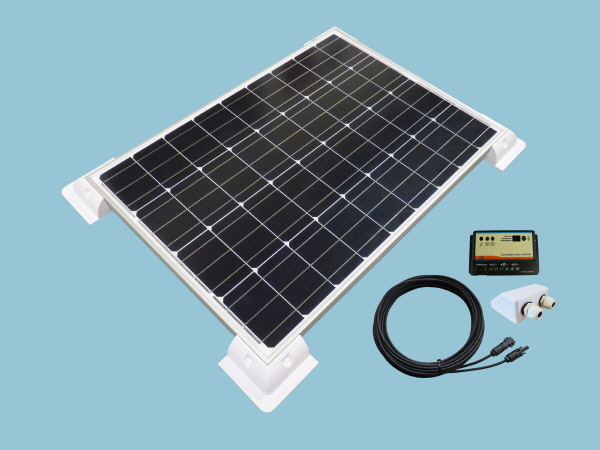 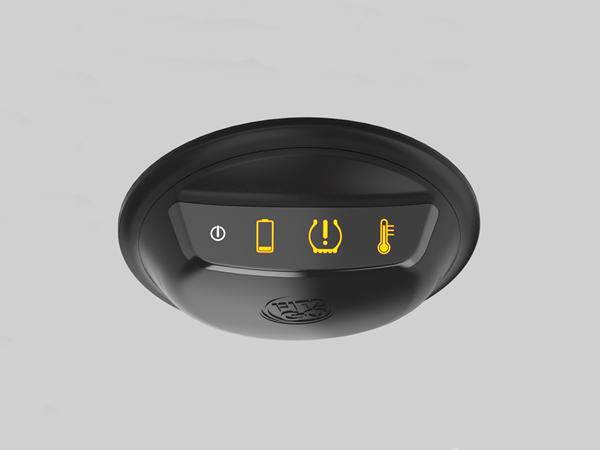 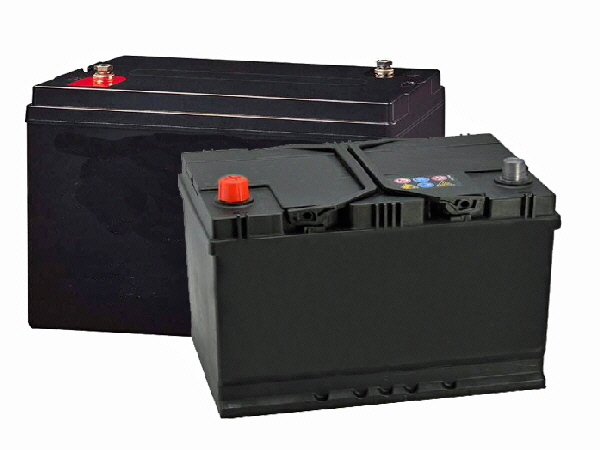 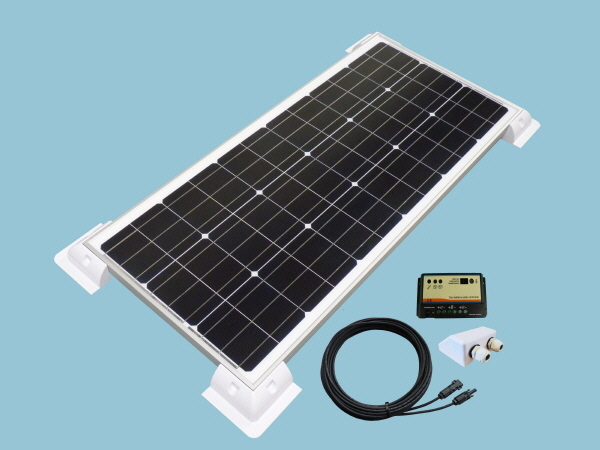 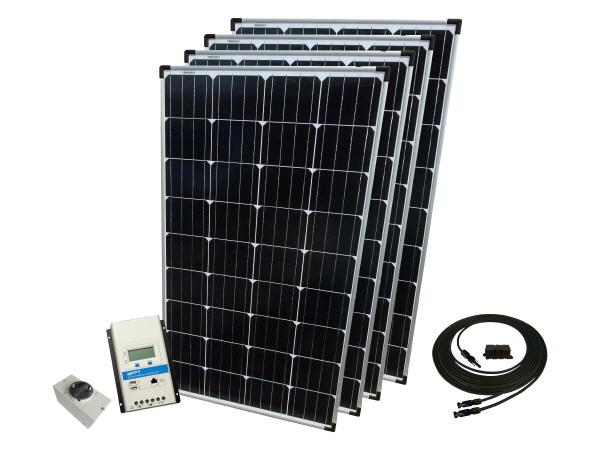 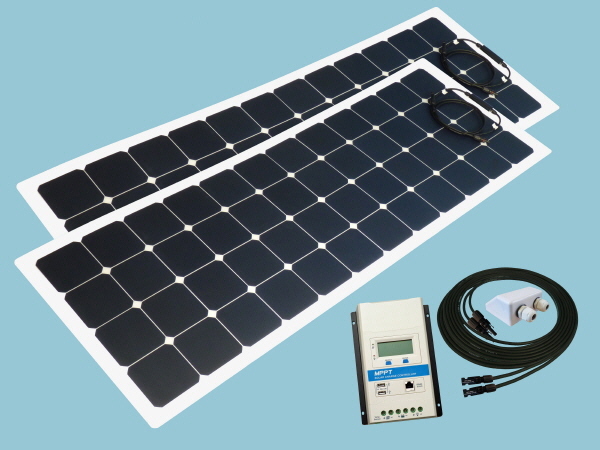 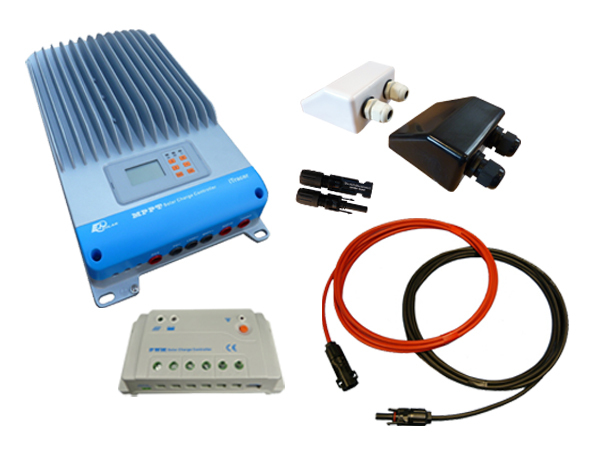 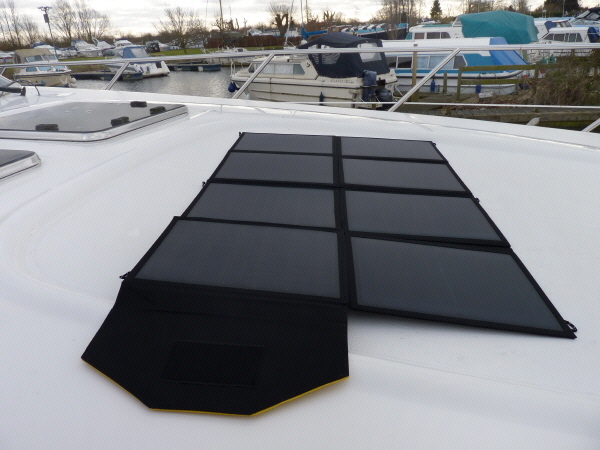 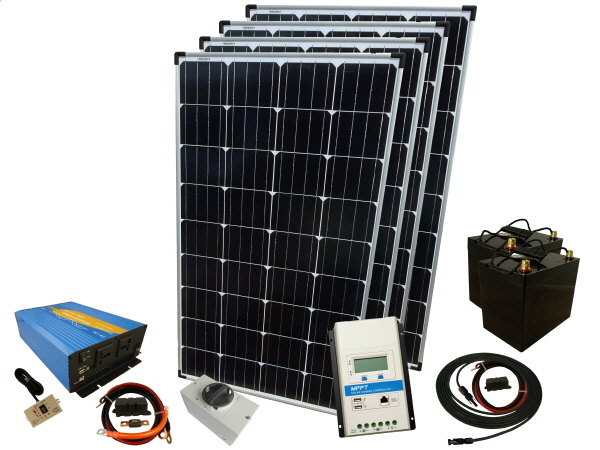 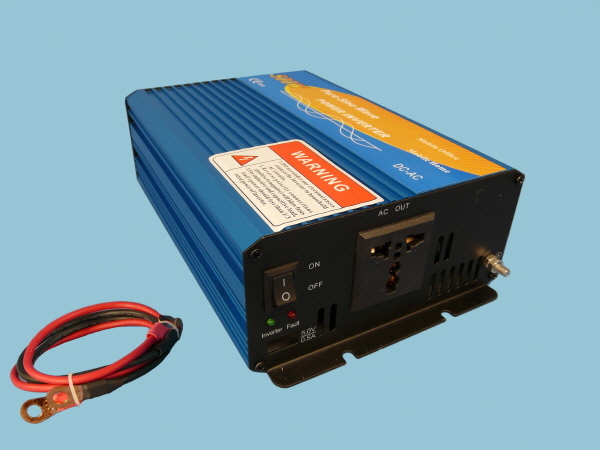 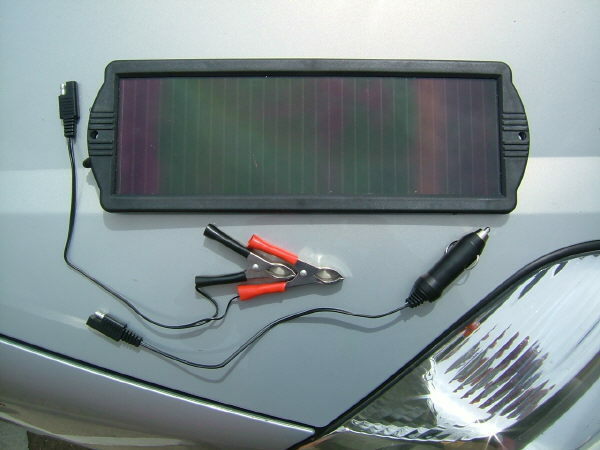 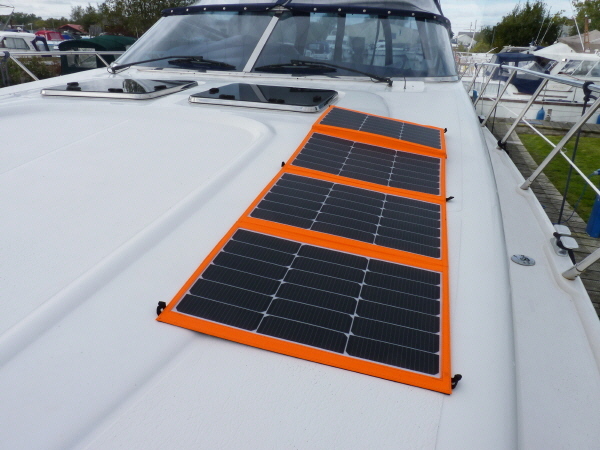 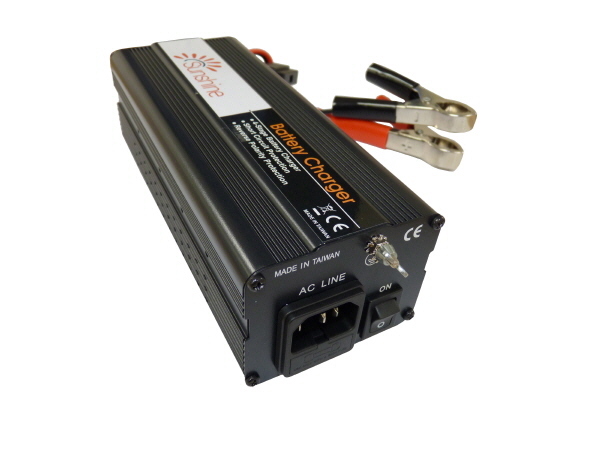 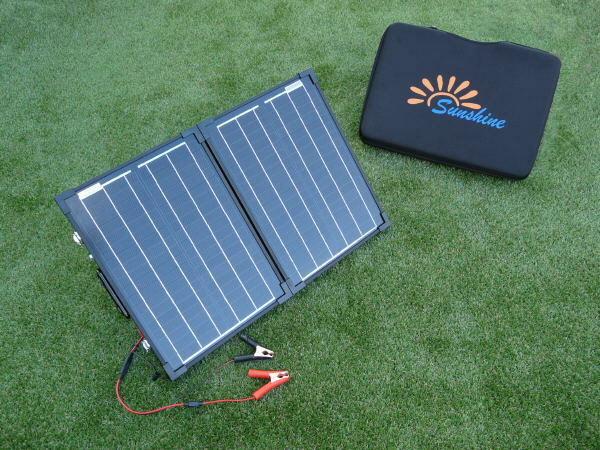 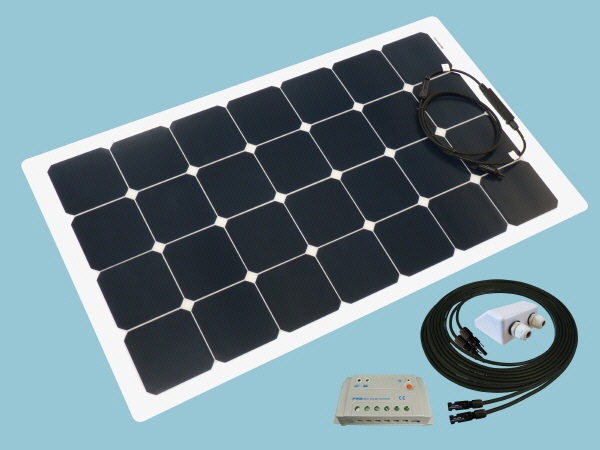 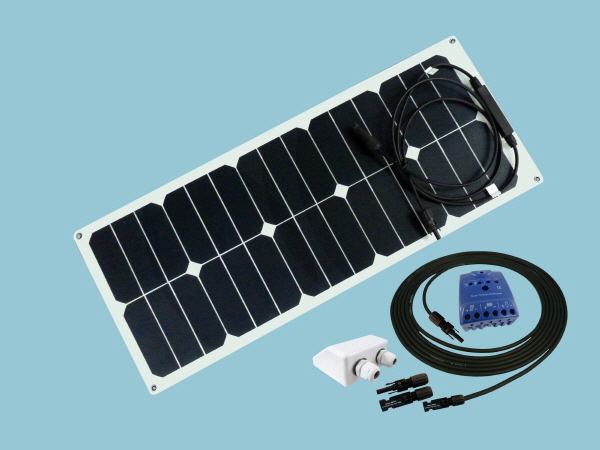 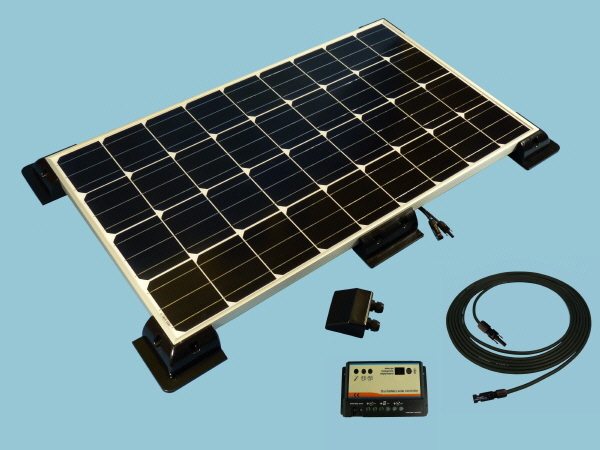 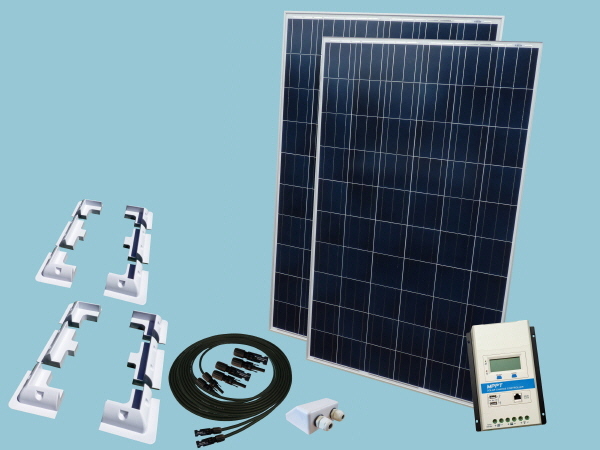 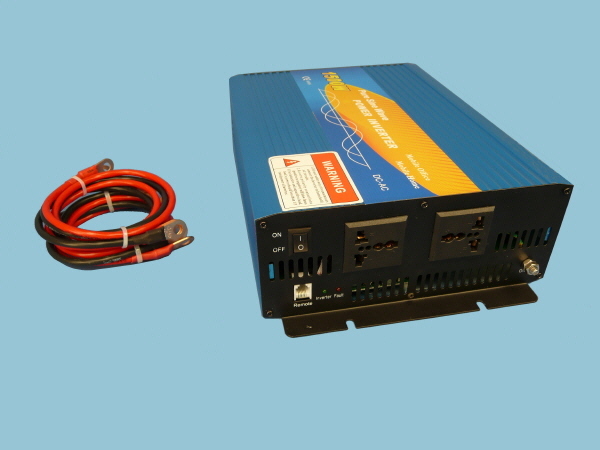 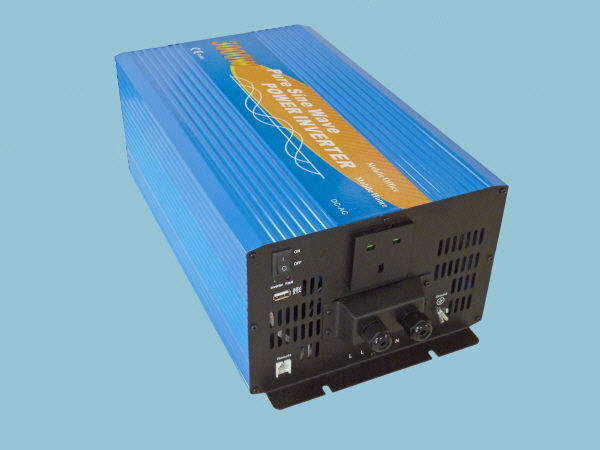 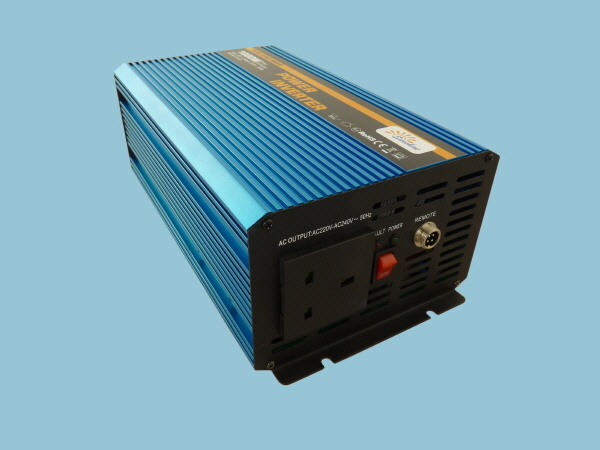 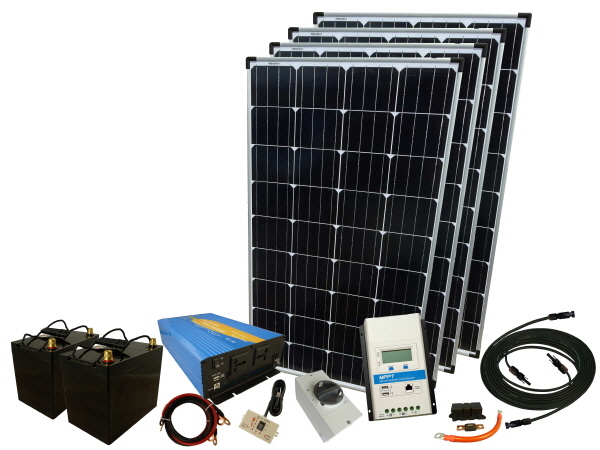 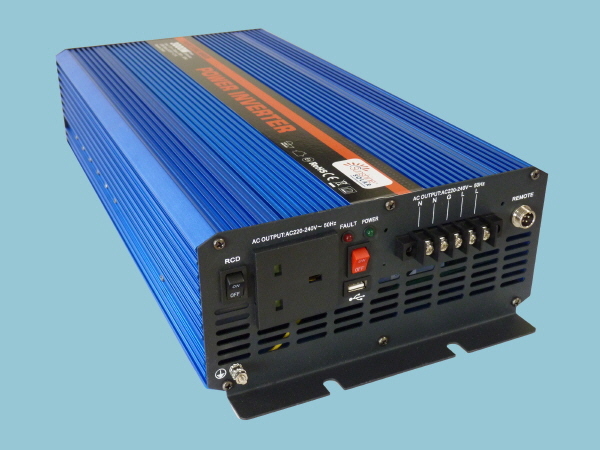 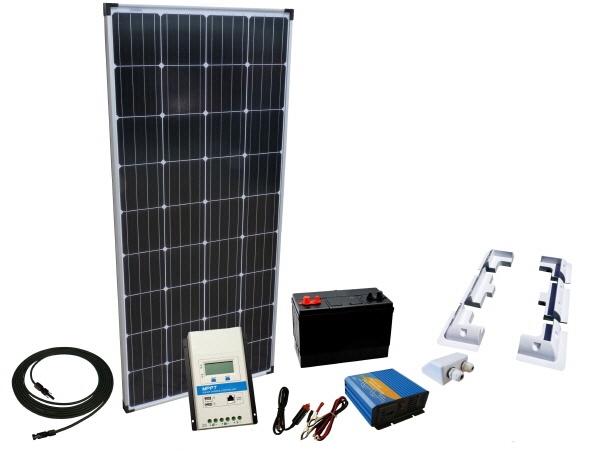 We are UK suppliers of all things solar including; Solar Panels, Solar Chargers, Solar Battery Chargers and much more. 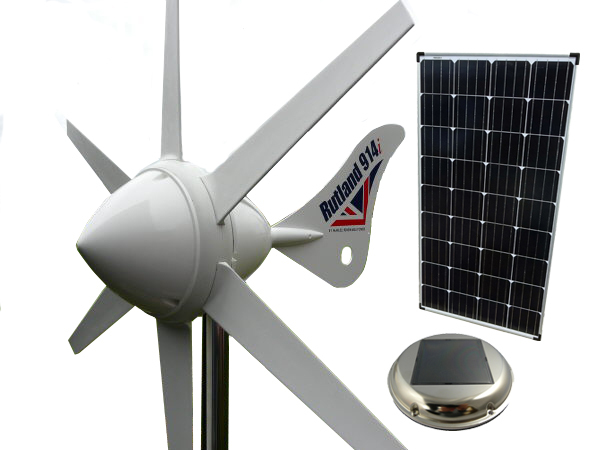 Our aim is to become the UK's preferred online retailer of quality renewable energy products and accessories. 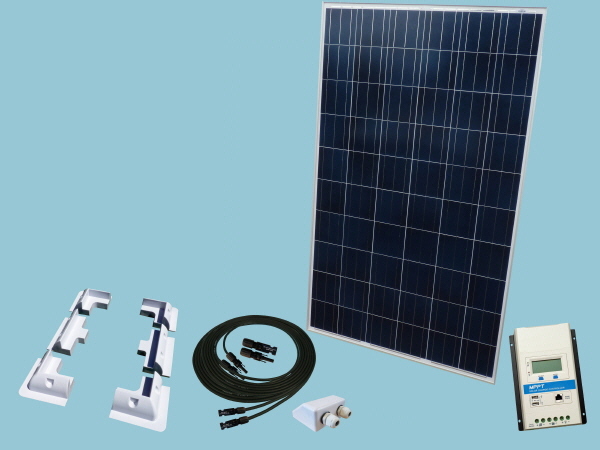 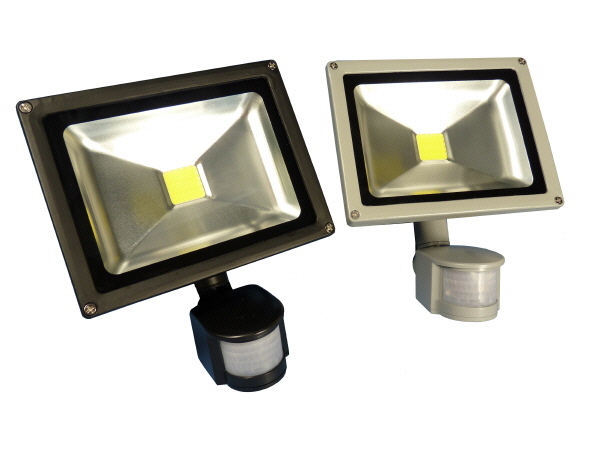 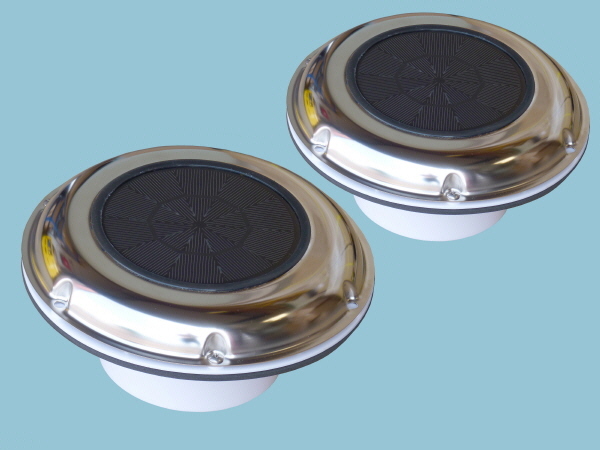 Our ethos is one of outstanding customer service and competitive pricing. 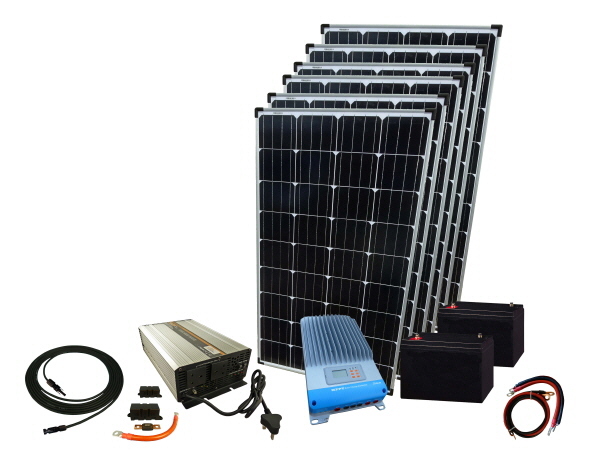 © 2019 Sunshine Solar Limited, all rights reserved worldwide.